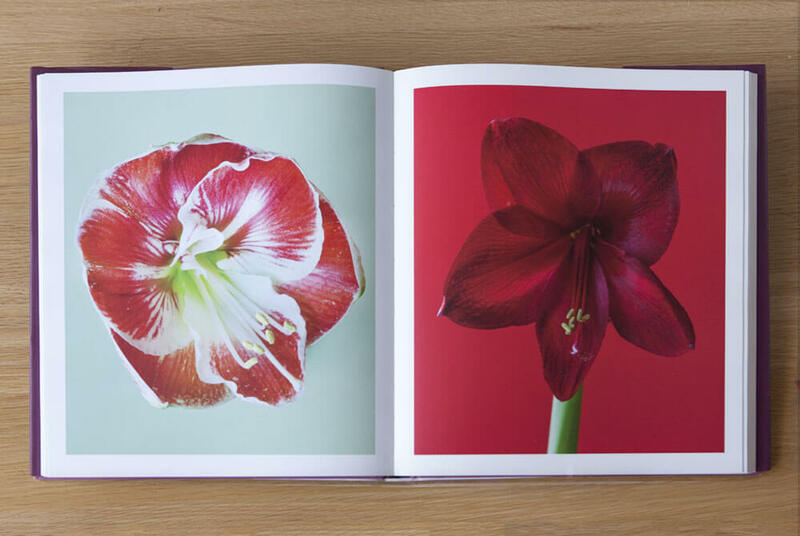 The natural beauty of flowers has been celebrated by writers, poets and artists for hundreds of years. 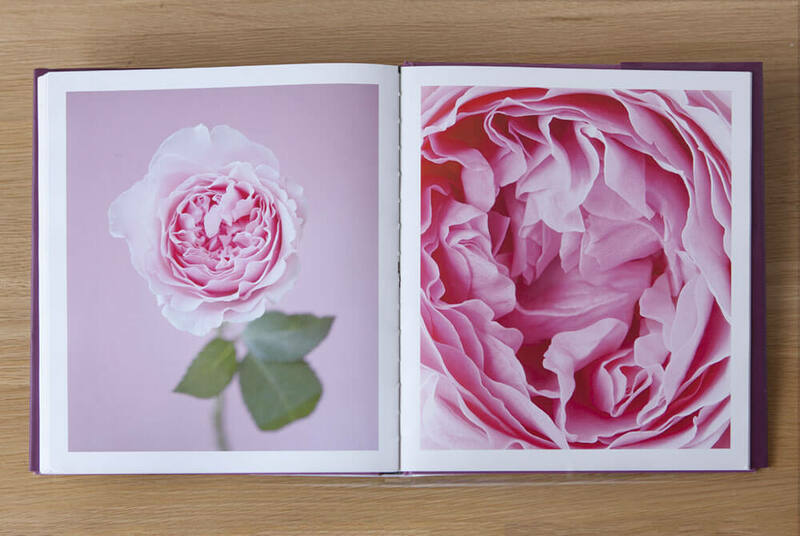 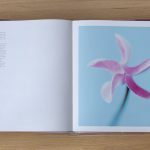 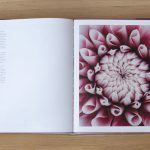 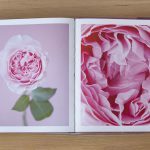 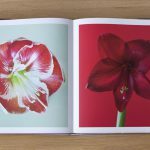 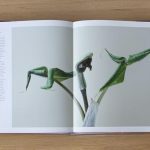 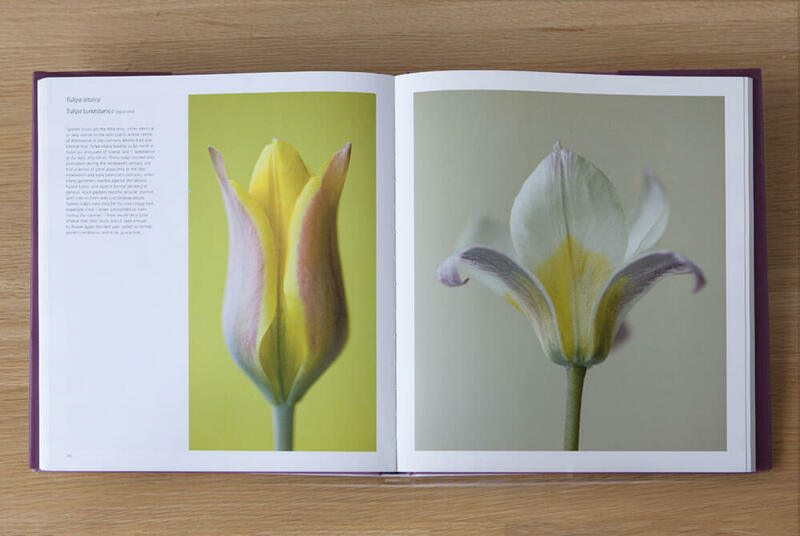 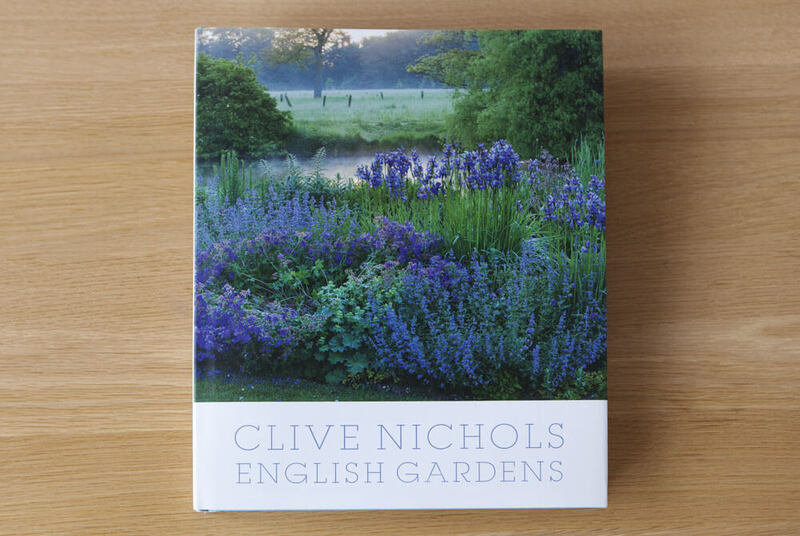 In this collection of exquisite images by award-winning photographer Clive Nichols, flowers are shown in all their glory, from the delicately flared petals of a crocus to the close-packed velvety whorls of a red rose; and from the intricate markings of an orchid to the kaleidoscope-like symmetry of wild borage. 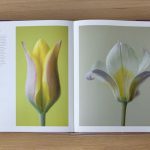 In these photographs, where every bloom is treated as a work of art, the tiniest details are brought into wonderful clarity, displaying an astonishing variety of structure, texture and colour. 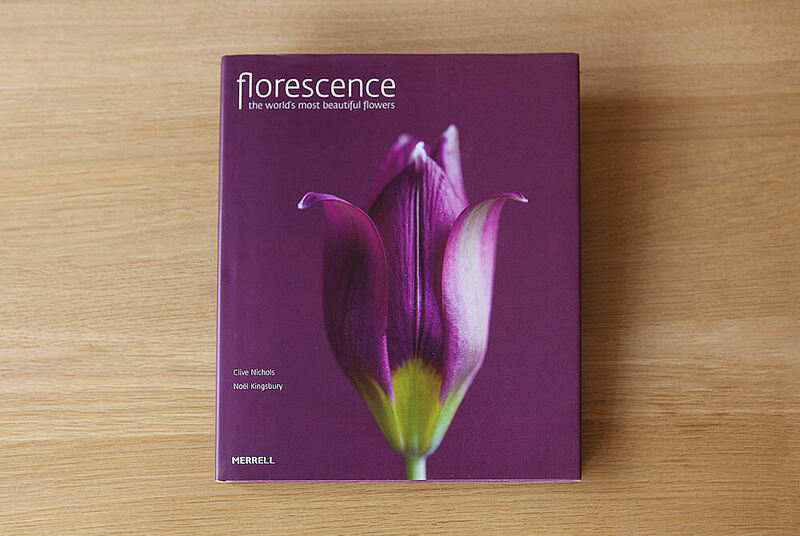 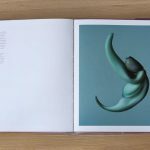 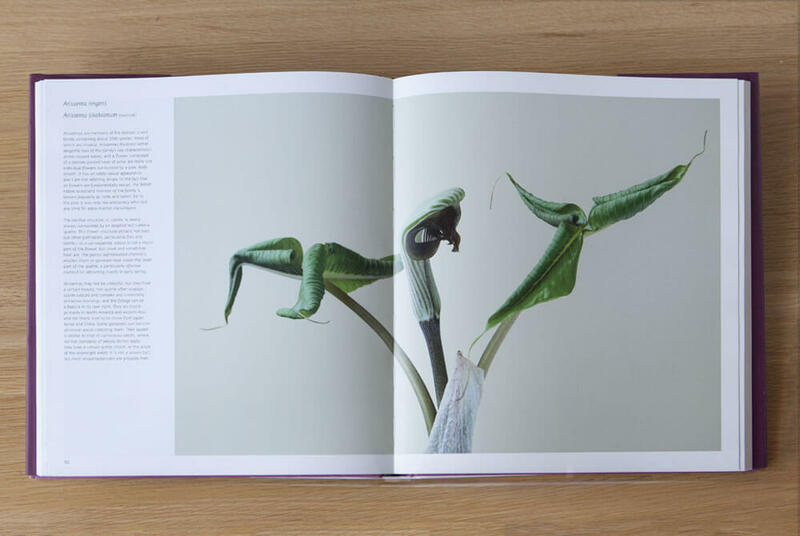 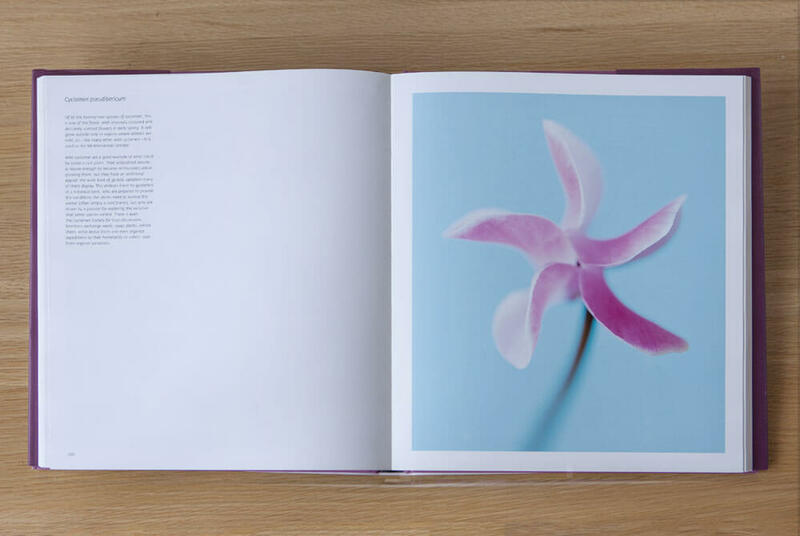 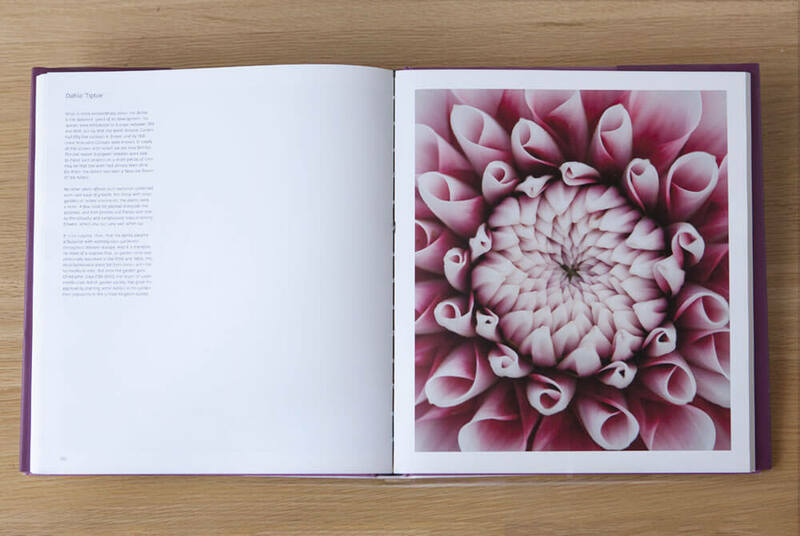 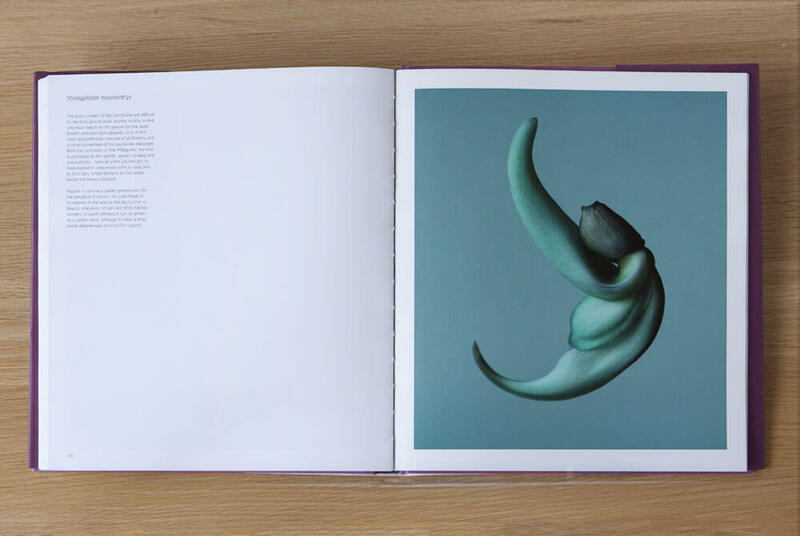 Concise, insightful texts by Noël Kingsbury complement the images, providing botanical, historical and ecological information on each flower. 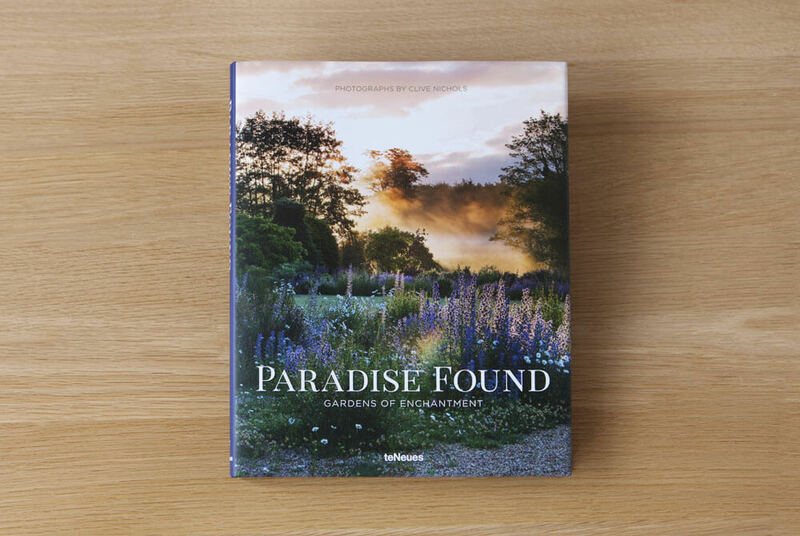 This beautiful yet informative book is ideal for lovers of photography and of the natural world.